Beautifully scented creams and gels using natural plant essences and plant extracts with therapeutic properties. 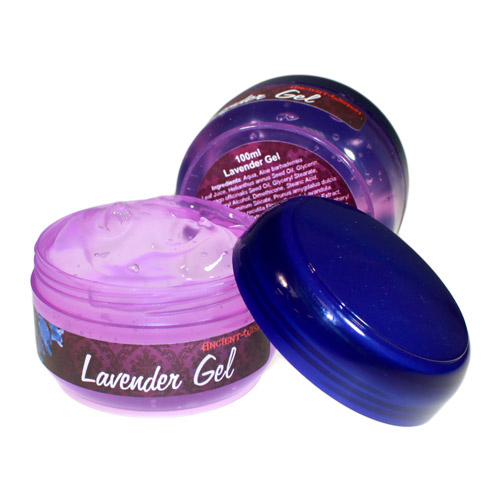 Our reinvented wholesale Lotions & Potions are packed in lovely 100 ml plastic jars and sold in pack of three. Used for general aches and pains, rheumatics, headaches, anxiety and depression, insomnia, high blood pressure, colds and coughs, cystitis and burns. Lavender can be relaxing, calming and massaged into the temples is said to be alleviate headaches and migraine. Also known as an antiseptic. Beautifully scented creams and gels using natural plant essences and plant extracts with therapeutic properties. Packed in 100ml Plastic Jars. Perfect as a daily spa treatment to gently cleanse, refresh tired skin, improve skin elasticity and suppleness and reduce unsightly cellulite.